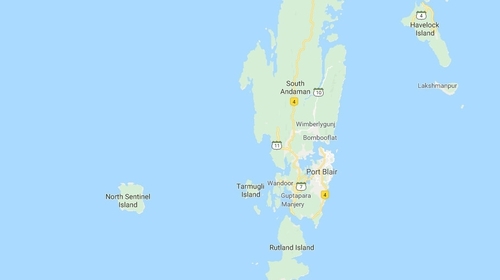 A US tourist was killed by arrows shot by protected tribesmen living in one of the world's most isolated regions tucked in India's Andaman islands, police said. As soon as he set foot on the island, he found himself facing a flurry of arrows, official sources said. Mr Chau had made several trips to the Andaman Islands recently before finally managing to make it to the remote stretch by offering money to local fishermen. "He tried to reach the Sentinel Island on 14 November but could not make it. Two days later he went well prepared. He left the dingy midway and took a canoe all by himself to the island," sources said. They added that Mr Chau was struck by arrows and fishermen found his body on the sea shore the next day.